They’re both now Level 1 Coaches having passed their Level 1 Coaches badge on 3rd December 2016. Congratulations to the John Ashton, Jonathan Howes and Jake Whitehead successfully achieving their latest FITA Awards. 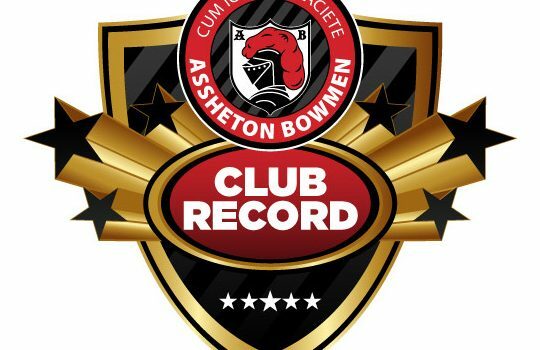 Connie Hartley has been successful in gaining her Level 1 Coach Qualification and from everyone at Assheton Bowmen we’d like to congratulate her on this excellent achievement.